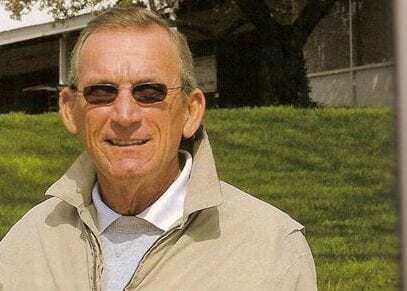 Leading bloodstock agent and yearling buyer Tom McGreevy will join the Fasig-Tipton yearling inspection team this spring for the company's 2019 selected yearling sales. McGreevy will continue to serve as the exclusive agent and advisor for client Michael Stinson. Fasig-Tipton's 2019 selected yearling sales consist of The July Sale, to be held in Lexington, Ky., on July 9-10; The Saratoga Sale, to be held in Saratoga Springs, N.Y. on Aug. 5-6; and the New York Bred Yearlings Sale, scheduled for Aug. 11-12 in Saratoga. This entry was posted in Bloodstock and tagged boyd browning, fasig-tipton, tom mcgreevy, Yearling Inspection by Press Release. Bookmark the permalink.